Show your support for the Fittest Man in Macau. António Barrias, the Head Coach of CrossFit XVI has once again qualified for the CrossFit Pacific Regionals - 2018 in Sidney, Australia. This is a feat for the very few top 10 elite CrossFit Athletes in region of Asia, where Barrias competes in. 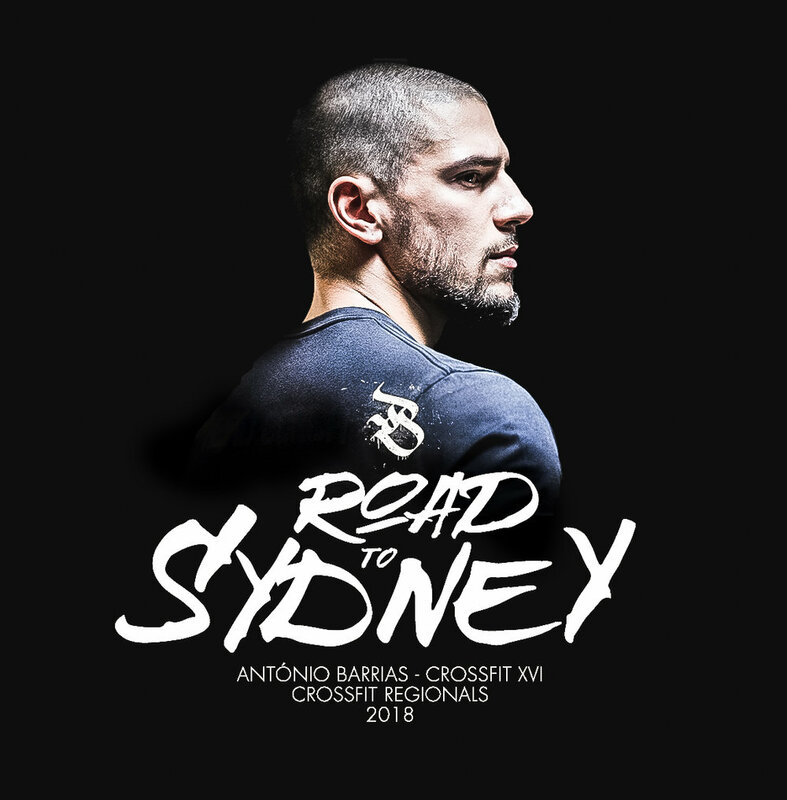 After over coming injuries, inherited from last year´s Regionals Competition - which saw our athlete forfeit -, Barrias has finally conciliated all his years of effort and growth to represent his Community in Macau and his country of Portugal in the world´s most awaited CrossFit event. The Road to Regionals has just begun, having Barrias qualified in 7th overall in Asia, making his presence side by side Games Athletes veterans Eric Carmody and Michael Mogard. And so, our community is coming together to show support for our Fittest Man. This year, Team Barrias awakes again and with it an array of ways of showing your support to our competition Athlete. Here´s how you can help. At CrossFit XVI we´ve left a Fund Box where you can donate at your desire to help with expenses for Barrias´ trip. Also, we´ve released our 2nd Team Barrias t-shirt where you can buy at our boxes. This year we´ve set-up an account to which you can make Donations thru bank transfer. Just make your donation at your bank website or at your bank. You can select a direct link from the banks below, or go thru your own URL. THE TEAM BARRIAS T-SHIRT IS BACK. PRE ODER YOURS NOW AND COME PICK IT UP AT OUR BOX!!! GET´EM QUICK WHILE THERE STILL ARE!! !